Equipped with cutting-edge design and futuristic technology, Lloyd window ACs are one of the best available in the Indian market. Lloyd window ACs are available in a variety of models to suit your requirements. 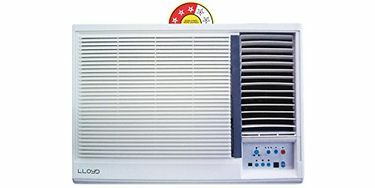 If you are looking for a window AC which won't double your electricity bill, you can opt for the 3-star and above models. 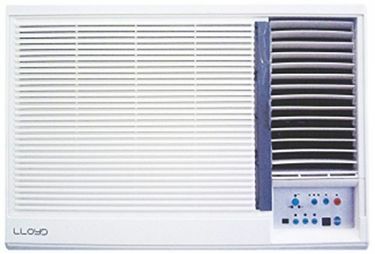 If you have a large room and you need a powerful AC to cool your room, the 1.5-ton models will be more than sufficient for you. 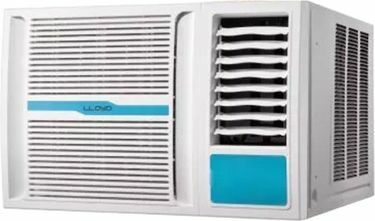 Lloyd window AC prices in India can be found at the best prices in the price list below which compares prices of Lloyd window air conditioners from all the major sellers in India. Stores such as Flipkart, Snapdeal, and Amazon bring to you the best offers and discounts to help you beat the heat this summer. Buy Lloyd window ACs in India with the help of the price list generated by mysmartprice.com which will ensure that you get the best price. We update this price list on a day to day basis to add the latest Lloyd window AC models in the market. 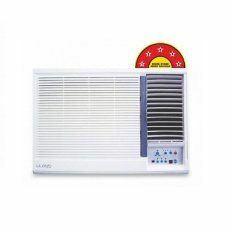 The prices of these Lloyd window ACs may fluctuate in some towns and cities owing to varying tax rates. But they will remain consistent in Mumbai, Delhi, Chennai, Bangalore, Kolkata, Pune, and Hyderabad.